This is the part of the season I love. It’s the time of the year when everything seems to be ending and beginning all at the same time. You move past the rough moments of the year that made you wonder if you would ever get over that hump. There is this refreshing moment where the whole world stops to celebrate a period of giving, love, and hope. There will be more smiles from things greater than just gifts in the next few days around the world, and that simply fills my heart. 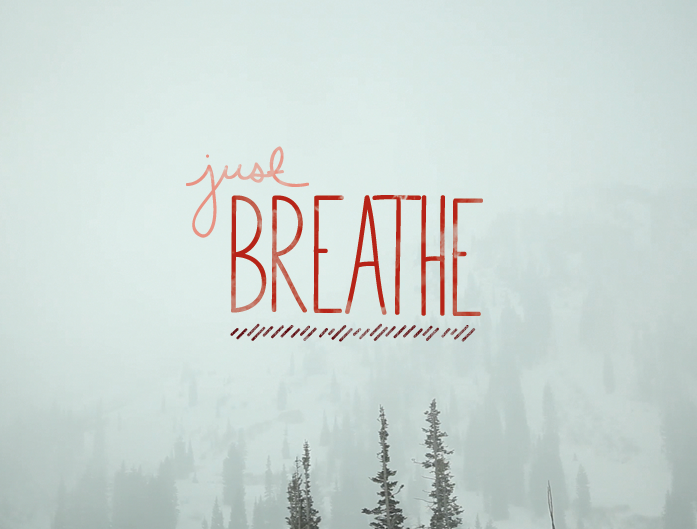 It’s kind of a beautiful thing to take this moment to stop and breathe a deep breathe. It’s like that first big stretch in the morning but even better. I hope you find the simple joy in all this weekend holds for you. Not just happiness but pure joy.